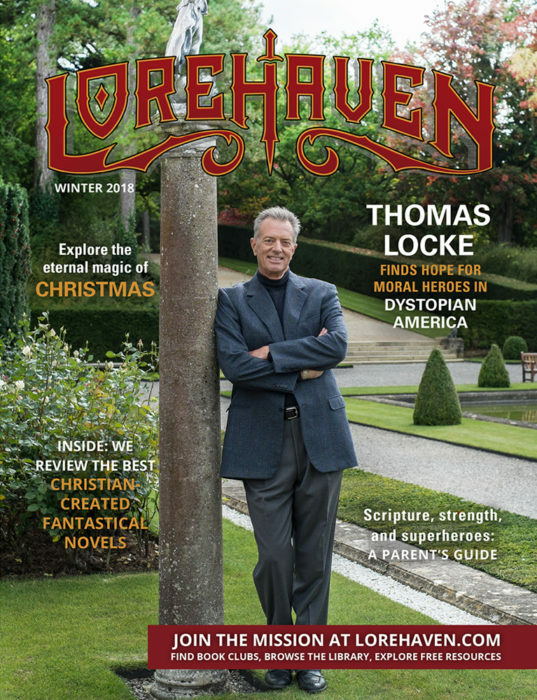 Lorehaven Magazine reaches new fans of Christian-made, fantastical stories. We’d love to help them find your story. Lorehaven Magazine releases once every quarter. In just our first year, we’ve already reached hundreds of readers. These aren’t just just writers. They’re new fans: young adults, and grown-up fans of Christian-made, fantastical novels. Readers can download free issues with a quick subscription. Flash reviews of new Christian-made fantastical novels. Help for a network of online and real-life book clubs for fans. Articles helping fans who love Jesus explore speculative stories. Sponsored content, including book reviews and advertisements. We’d love to help you reach our readers! You can reach out, starting below. Can you provide material for a sponsored ad? I want to provide my own ad. I want help with ad design.